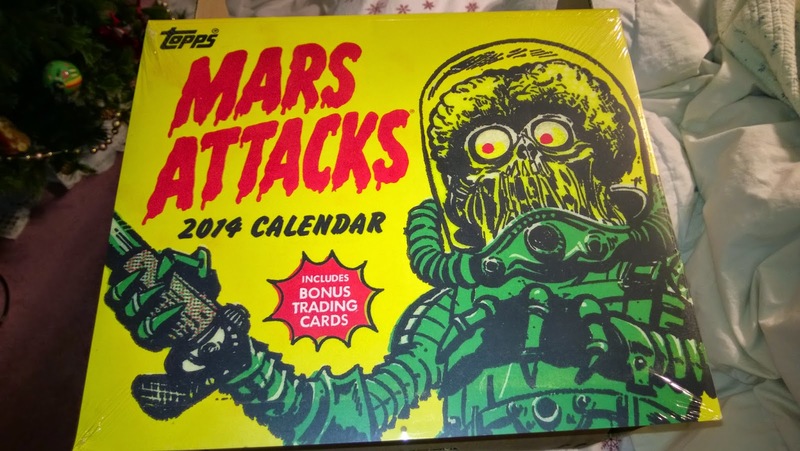 Sure, this calendar is only good for another week but I bought it for the great art that is included on each month's calendar. 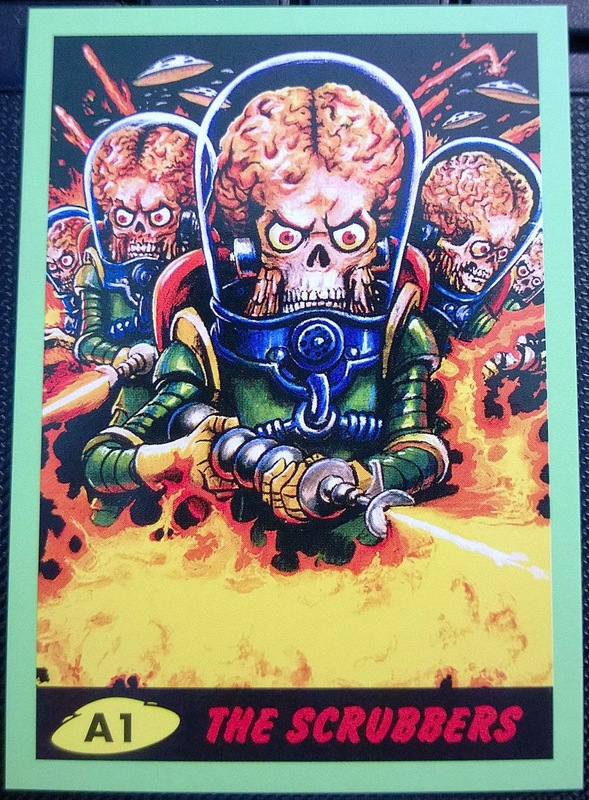 Plus, you get a few bonus Mars Attacks cards for only $2.00 with Amazon Prime. 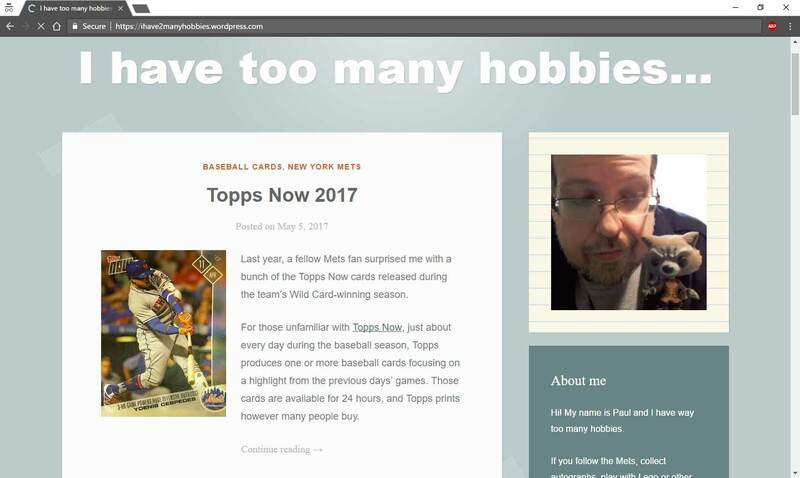 Here are the cards that were included with my calendar. 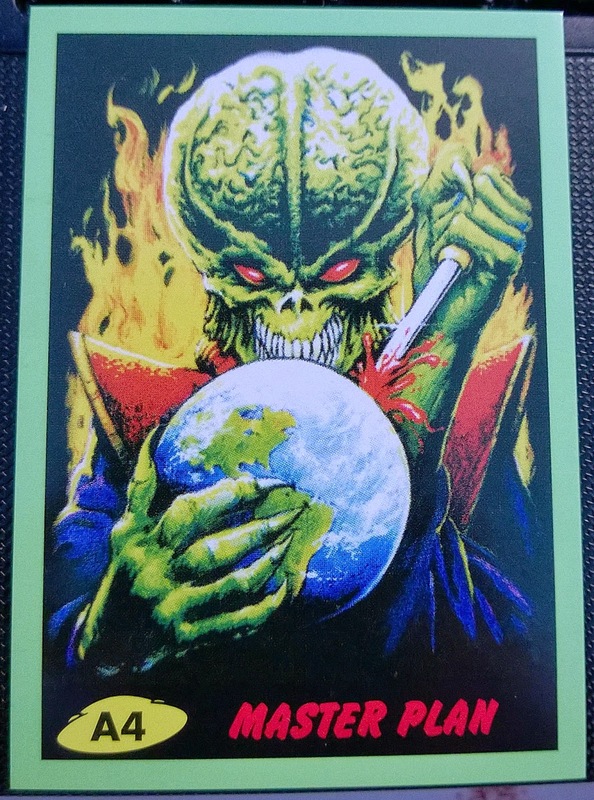 They all have the green border variation and A4 is definitely my favorite. 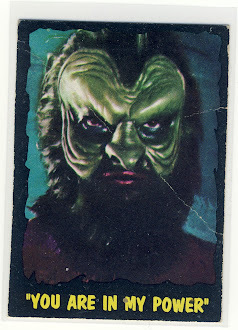 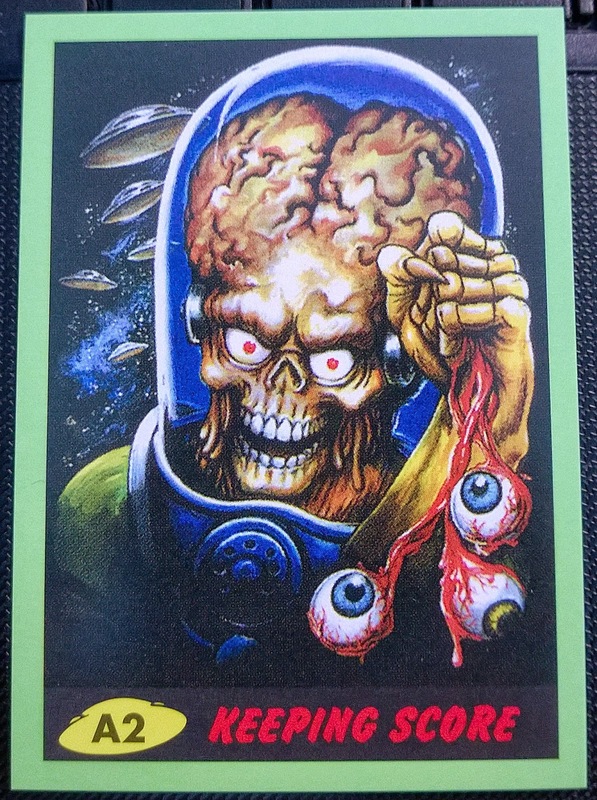 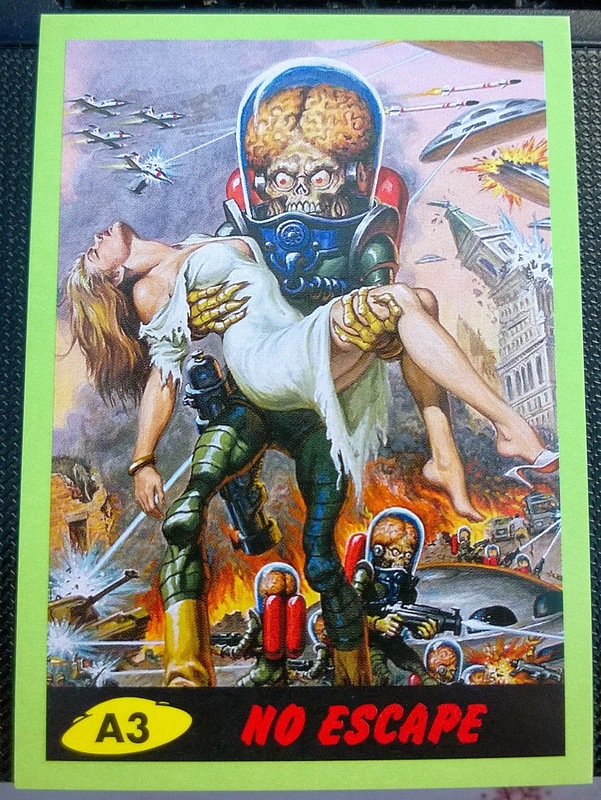 If you happen to have any green bordered cards from the 2012 Mars Attacks set I'm still working on that variation set.